For many families, a child’s christening is not only an important religious ceremony but a special time for people to come together and celebrate their new little addition in the world. 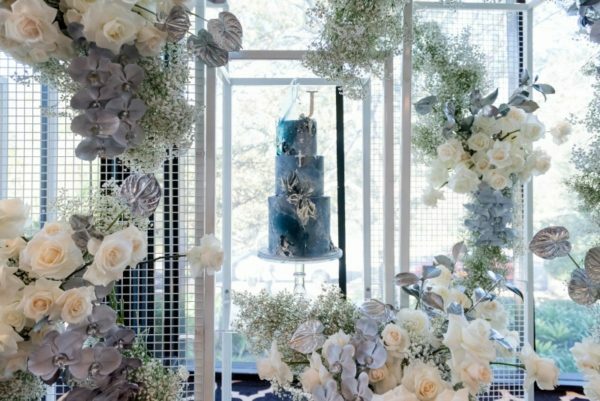 If you’re in Sydney and need a venue for such an occasion, then look no further than Doltone House. Every parent wants their child’s christening to be memorable with family and friends around to help celebrate. It’s also a great opportunity to take gorgeous photos that can be cherished for years to come. So once the church formalities are finished, why end the celebrations there? Invite your loved ones to a beautiful Doltone House location with stunning views and superb catering service with exceptional attention to detail, to ensure your child’s special day is utterly unforgettable. 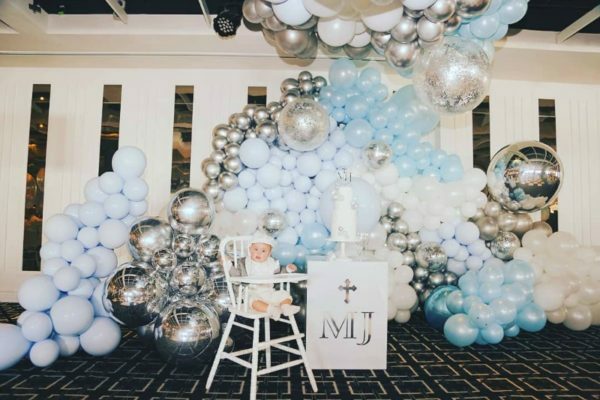 Even if you’re not religious, a naming celebration is another great way to celebrate your little one in style plus it saves you the time and effort of hosting a function at home. 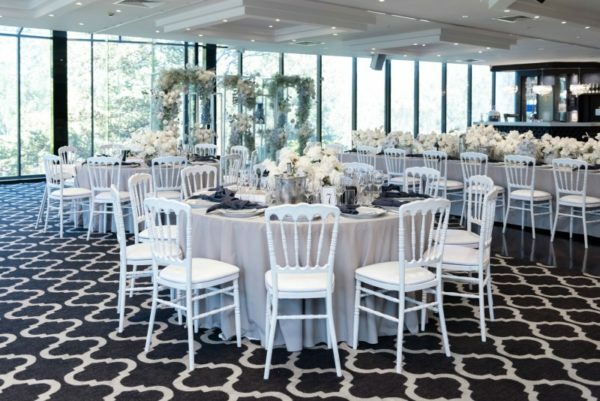 Doltone House’s smaller function spaces are perfect for those wanting an intimate gathering such as this, and they’re also a lovely and unique option for hosting other types of special functions like baby showers as well. Doltone House has 18 unique venues to choose from located either on Sydney’s exquisite harbour, in the CBD overlooking Hyde Park, or in Sylvania Waters nestled among picturesque Gwawley Bay. Their beautiful venues offer areas ranging from ones ideal for small, intimate functions such as christenings and baby showers, to those more suited to large, lavish affairs. This is a sponsored post for Doltone House. For more info about the venues or planning a party, visit their website.